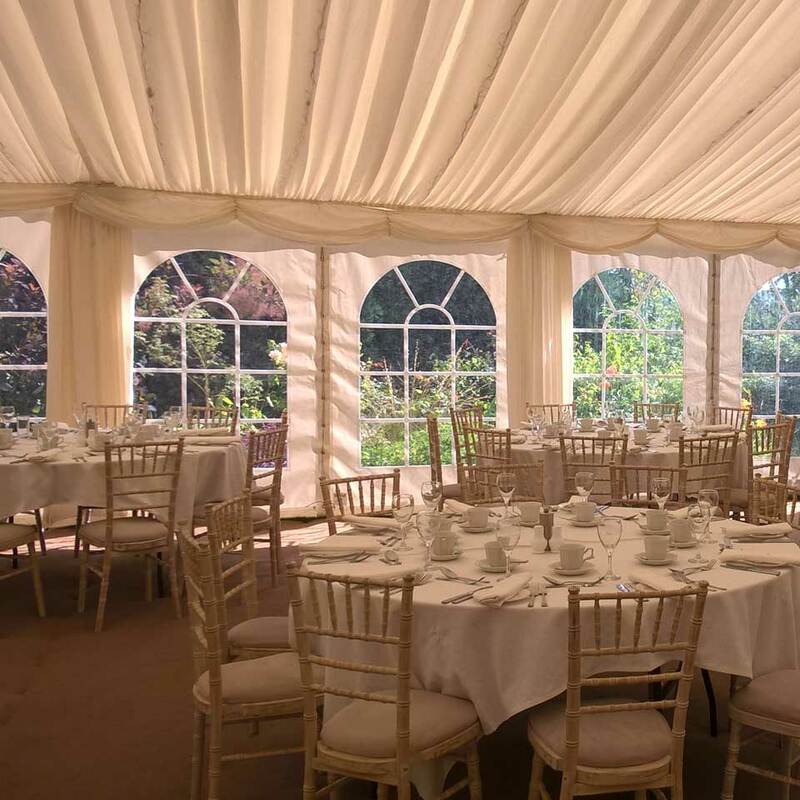 Alpha Hire Marquees Ltd is a family owned and managed business and we have over 25 years’ experience in supplying quality marquees for functions, weddings, corporate hospitality – to name a few. From a small garden party to a sophisticated themed banquet for 100’s of guests, we will work with you to ensure everything runs smoothly. At Alpha Hire we realise that planning your event often happens outside of 'normal' office hours! That is why we can come to you at a time that suits you - this includes evenings and weekends. We hold a vast stock of clear-span framed pavilions, flooring, lighting, linings and furniture allowing us to quickly meet your needs and adapt should your needs change. 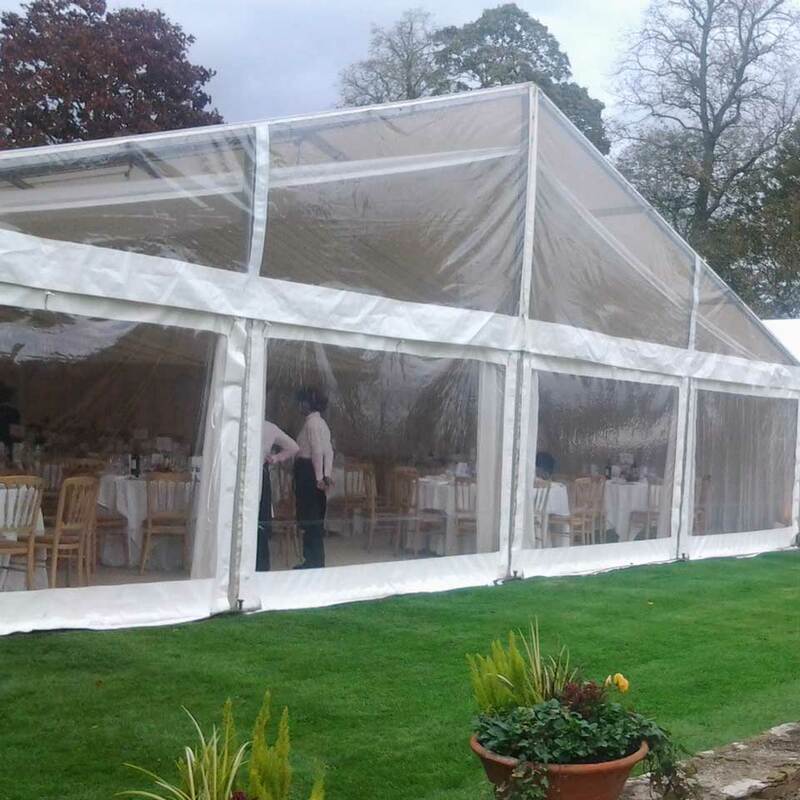 We can advise on the correct marquee size, power requirements, marquee furniture and toilet hire. 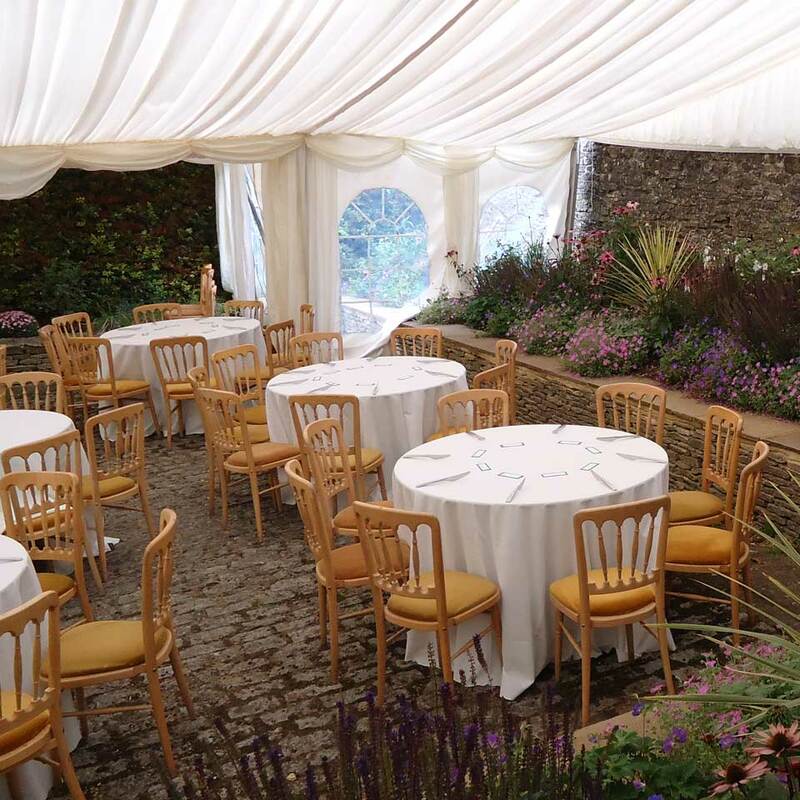 Everything needed to ensure your marquee wedding or function runs smoothly. There is no 'hard-sell' - just free advice with no obligation to hire a marquee from Alpha Hire Marquees. For your special wedding day you need look no further, at Alpha Hire we know how important your day is and that it is a once in a lifetime experience! Alpha Hire have perfect marquees for your themed events - an excellent, memorable way to celebrate with friends or family. 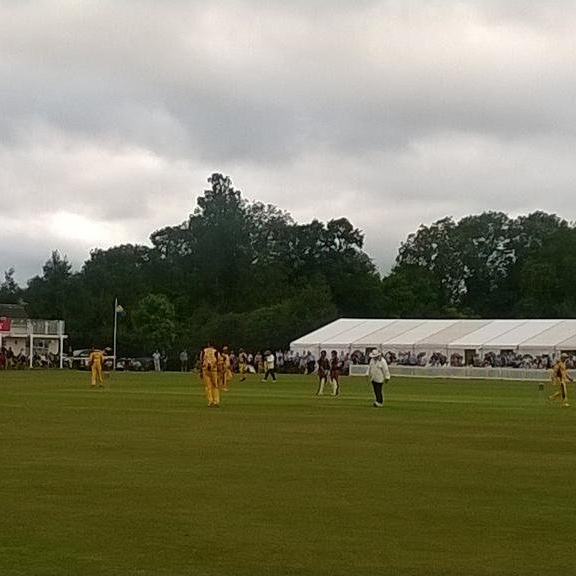 Planning a sporting event and need a bar, catering or storage marquee? 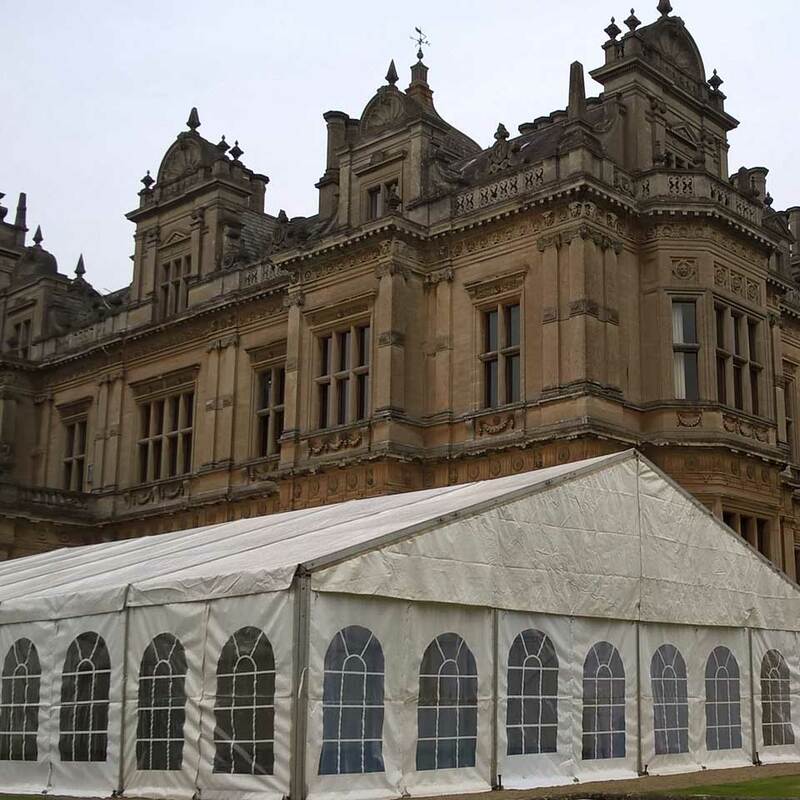 Alpha Hire have marquees suitable for all your requirements. 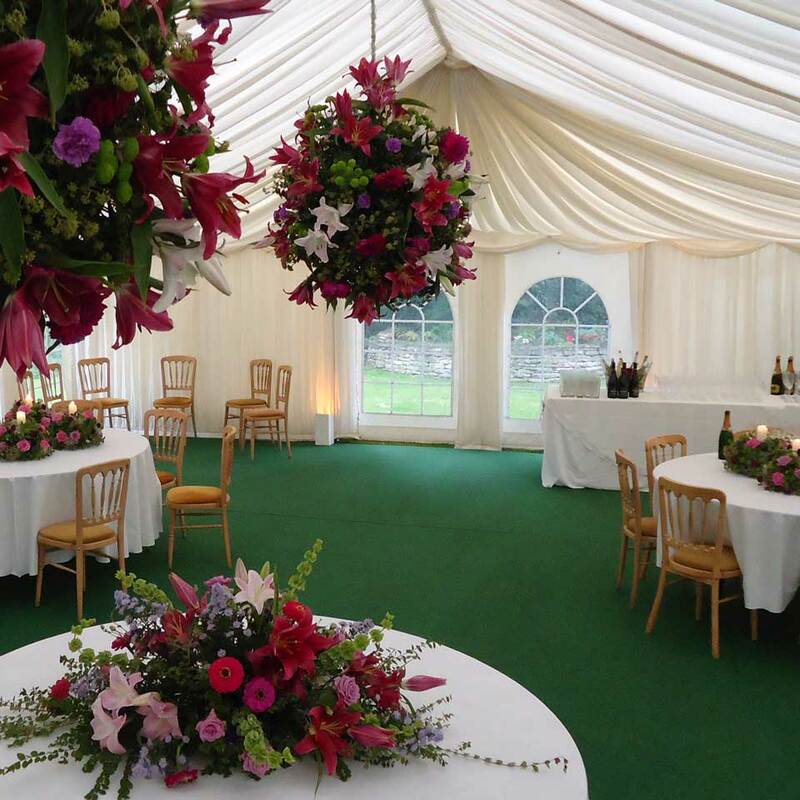 All the team at Alpha Hire Marquees are committed to making your wedding or function a success. Alpha Hire (Cotswold) Ltd will only store client data whilst there is mutual legitimate interest. Data will never be shared with any third party. Hard copies of data will be destroyed by registered contractor after the regulatory storage period.